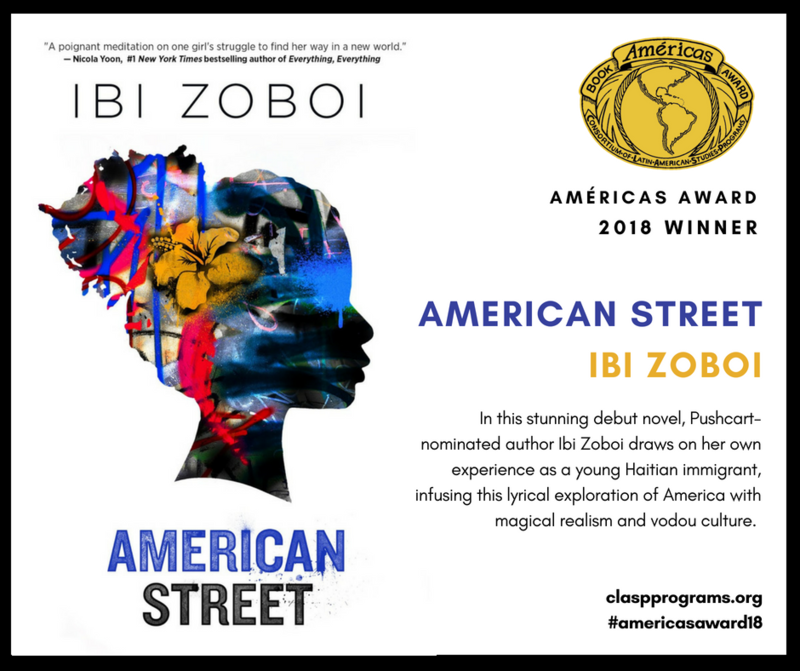 Join CLAS as we learn about the culture, language, history, and global context of Haiti while highlighting American Street, the award-winning YA novel of Ibi Zoboi. This special Black History Month workshop will feature a public talk and a private discussion/Q&A with Zoboi, as well as a panel discussion with Zoboi and Haitian-American scholar Patrick Bellegarde-Smith. Other sessions will include a historical and cultural exploration of Haiti, and suggested classroom activities and related resources. Each participant will receive a copy of American Street. Upper middle school and high school teachers are particularly encouraged to attend. Registration: $10. Includes campus parking, coffee, lunch, and a copy of American Street by Ibi Zoboi. Register by February 4, 2019.